We are well known in this industry for manufacturing and supplying a vast array of Microporous Surgical Tape. This tape is made from fine quality cotton and has excellent adhesiveness. 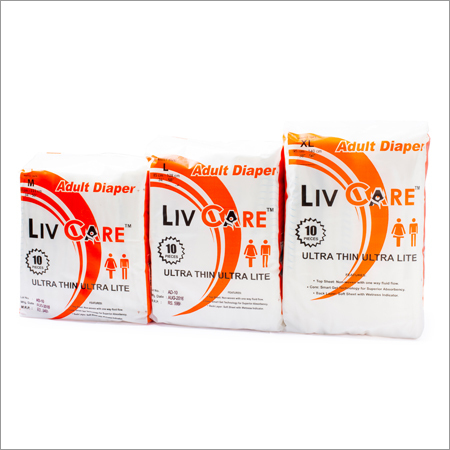 It is provided in white that contains zinc oxide, which is provided to help prevent infections. 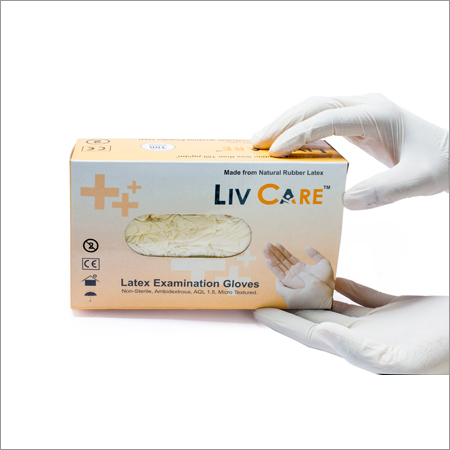 It is widely used for surgery and holds firmly onto skin and also removes easily without damaging the skin. Our Microporous Surgical Tape is excellently packed in paper box to ensure it from outer impacts and dust while transit. 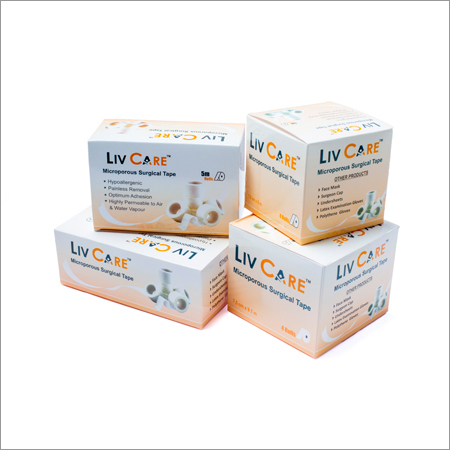 Comprehending the varied desires of our clients, we are instrumental in presenting a comprehensive range of 5 Mtr Liv Care Surgical Tape.